TRNDlabs is all about getting music to your ears without relying on wires. And that’s what possessed them to create the MMOVE Bluetooth earbuds. Lightweight. Durable. 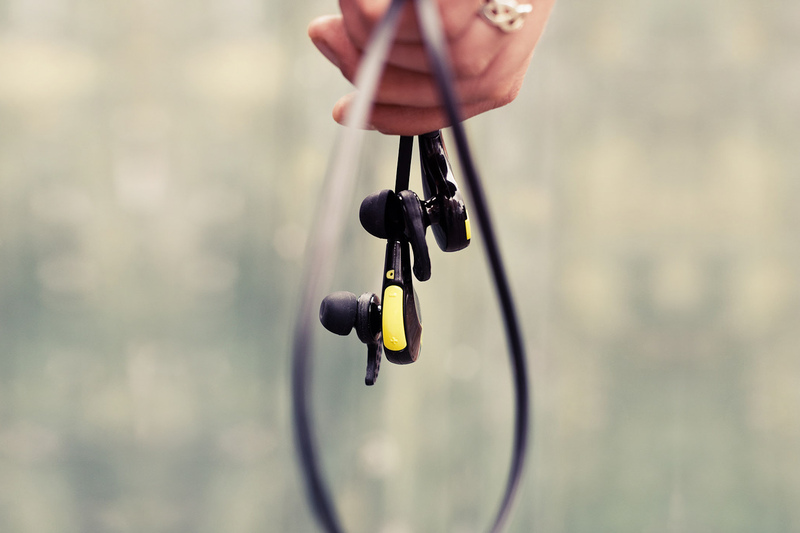 Free from the annoying shackles of wires. Also, 41% off their regular price because, much like Santa, Perks wants you to get what you want this year. 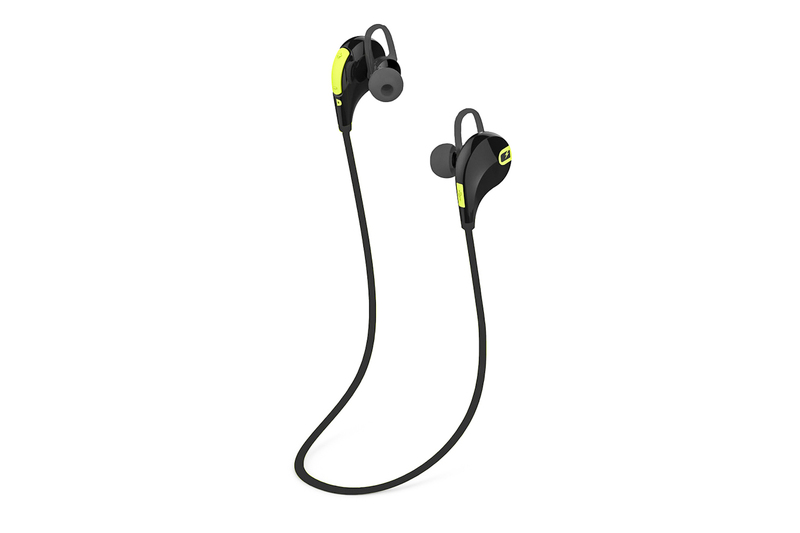 These are the MMOVE Bluetooth earbuds from TRNDlabs. 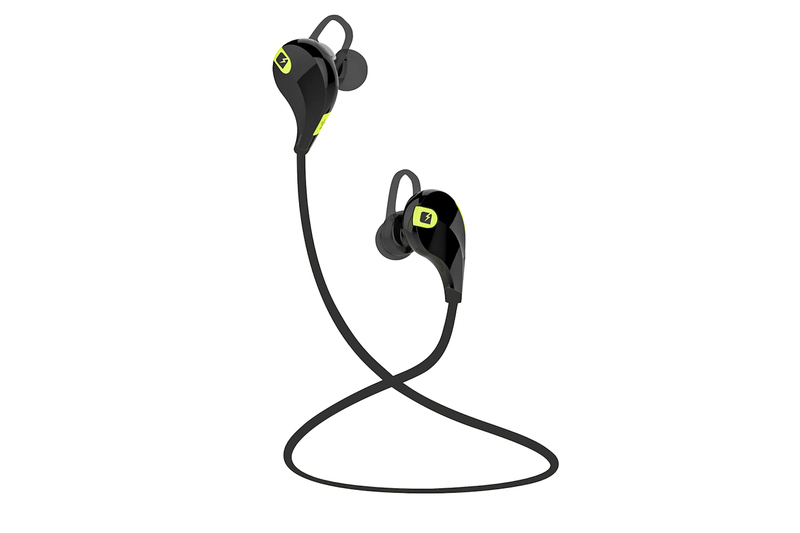 Durable, sweat-proof wireless headphones that connect to all of your Bluetooth devices for seamless music delivery. Here, you should watch these things in action. You can even connect to two different Bluetooth devices simultaneously. Like an iPhone and an iPod. Or an iPhone and an iPad. Or... You get the idea. 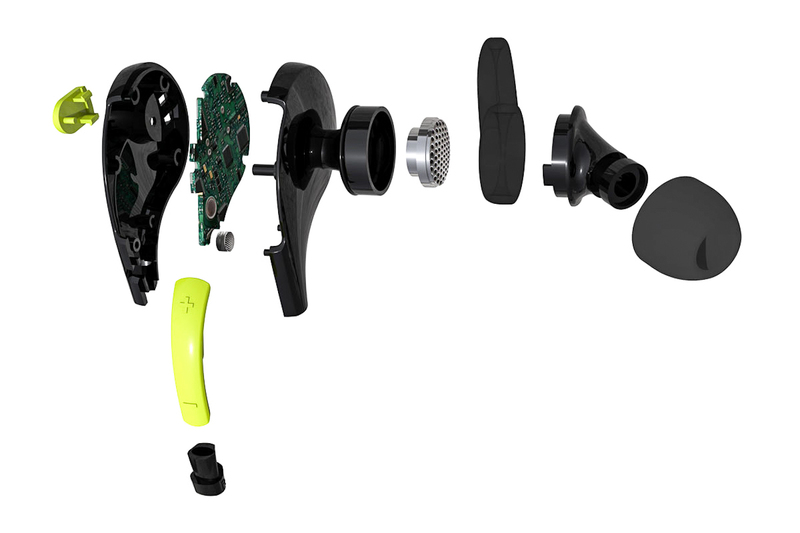 The built-in microphone lets you take calls. Use the onboard controls to easily answer, hang up and switch between your music and your client in Tokyo. They utilize CVC 6.0 noise-canceling technology, so gym noise won’t get between you and your Now That’s What I Call Treadmill Music: Volume #7 playlist. With the powerful lithium battery, you’ll get six hours of talk time or music. 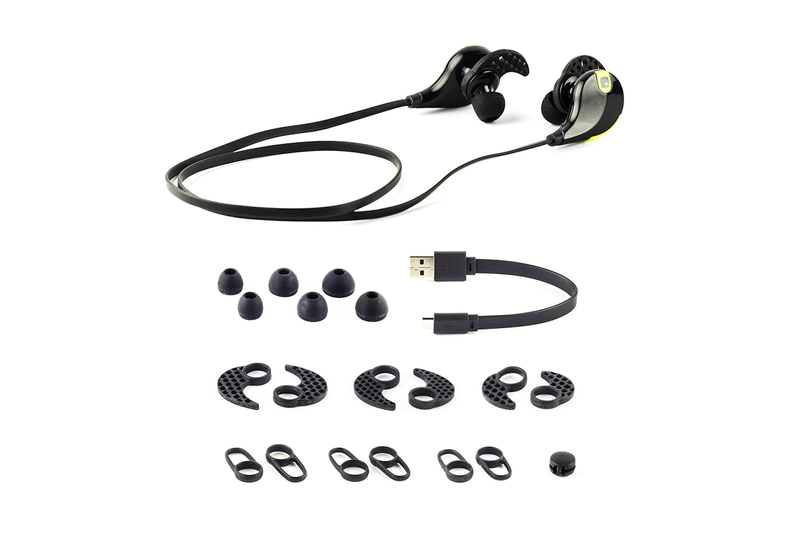 You’re also getting: three sets of earbud tips, three sets of Comfort Fit and Active Fit Ear Stabilizers and a micro-USB charging cable. TRNDlabs will accept returns and exchanges for unused items in original packaging within 30 days of delivery. TRNDlabs reserves the right to charge a 15% restocking fee on any merchandise returned for credit. For questions related to returns or exchanges, please see the return policy or contact TRNDlabs. A shipping fee of $5 per item will be added at checkout. Order can be expected up to 7 business days after purchase date. For delivery by December 23, 2015, order must be placed by December 14, 2015. Orders will be shipped directly from TRNDlabs. Merchandise is not available for international or weekend shipping. Tax is included in the Perk price.